Fixed some content and typographical errors. Fixed a bug in the alarm that was preventing the Morning Offering from playing when chosen. This radio station has helped me find the peace and happiness I've been looking for. I started listening after my husband had an affair after 30 years of marriage; he ended up leaving me and our 4 children. I was in so much pain that I was suicidal. Listening to the different guests on this station let me know that I wasn't alone, and that everyone will be given a cross to bear. I was taught how a greater good can come from my suffering. I was also taught how to depend completely on God's providence. I was able to open my eyes to see the goodness of the Lord, experienced through the love of people who cared about me. Take that leap of faith; jump in and watch what happens! You can be at peace despite the chaos in this world. I am a physician, so I know how "intellectuals" protest belief in God as a sign of ignorance. They are ignoring the fact that humans need to develop mind, body AND spirit. Also, just explore the literature and research on near death experiences. It will give you a glimpse of the afterlife. Where can I get the signal in Virginia? 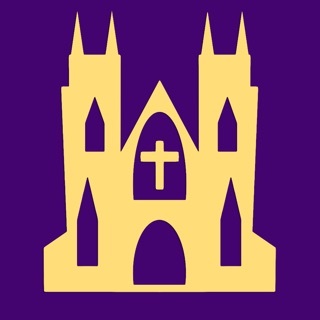 I used to listen to Immaculate Heart Radio every morning and sometimes throughout the day, while living in Albuquerque, NM. 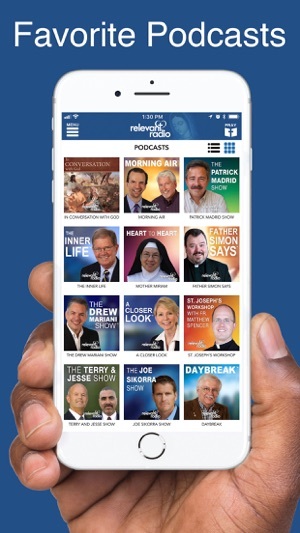 My favorite host was, by far, Patrick Madrid. I wouldn’t always agree with everything he said but I must admit I have learned a lot from him and his wise words. In April of last year I moved to Charlottesville, VA, and I can’t get IHR here, which is really unfortunate. My new job is very demanding (I work at a hospital) and I don’t have the time to listen to the podcasts. I leave my house around 7:30 am and I don’t get back until around 5:45 pm. I wish I could get a signal here, even if it was just to listen while I drive to work and then back home. I also liked the Drew Mariano show a lot. May The Lord bless you abundantly for all the good you do and the peace you bring to many hearts that so need it! This app is wonderful! 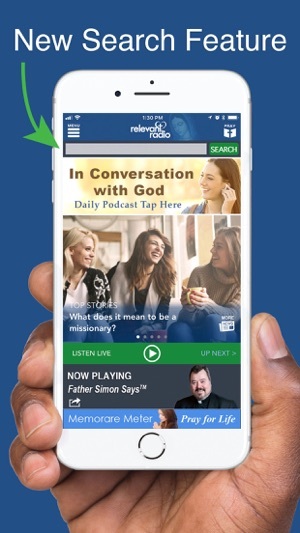 I love being connected to my Catholic faith, but before the app I could not always get a good radio signal and would lose the programming . 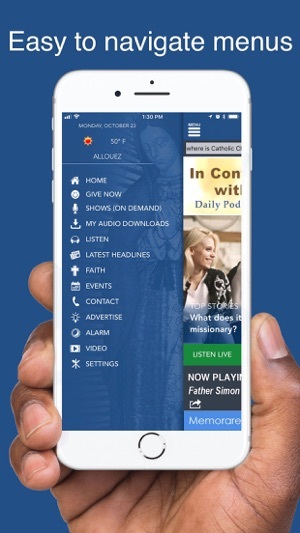 Relevant Radio offers a Catholic perspective in a world that seems to have lost it's bearing. 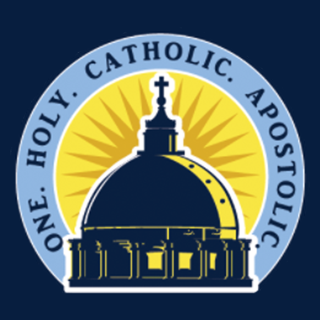 The programs cover a variety of topics: current events, science, medicine, education, (just to name a few) and of course Catholic faith. The hosts treat everyone with dignity and respect, even when they disagree with the point a caller or show guest is making (so refreshing!) 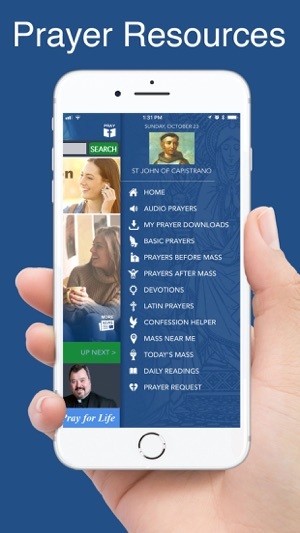 The Chaplet of Devine Mercy is said at 3PM (central time) giving listeners an opportunity to pray for personal needs as well as the needs of others. 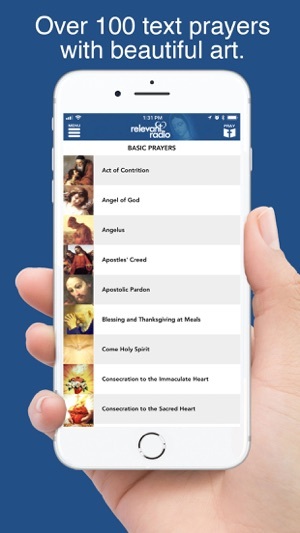 The app is more than the radio program, it also contains prayers, audio rosary (every mystery has 3 version choices), daily readings, show pod casts, catholic news, etc. This app is definitely my favorite! 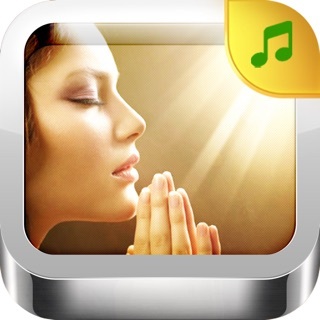 © Immaculate Heart Media, Inc.